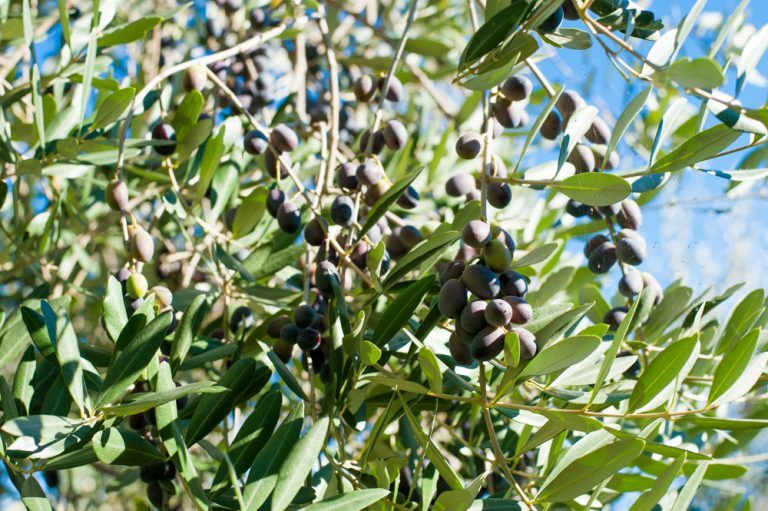 The “Azienda Agricola Luca Varini” was born with the great ambition to produce high quality Extra Virgin Olive Oil. The absolute pursuit of excellence is our working philosophy, pursued without any kind of compromise. We pay attention to every single production process taking care of any detail. 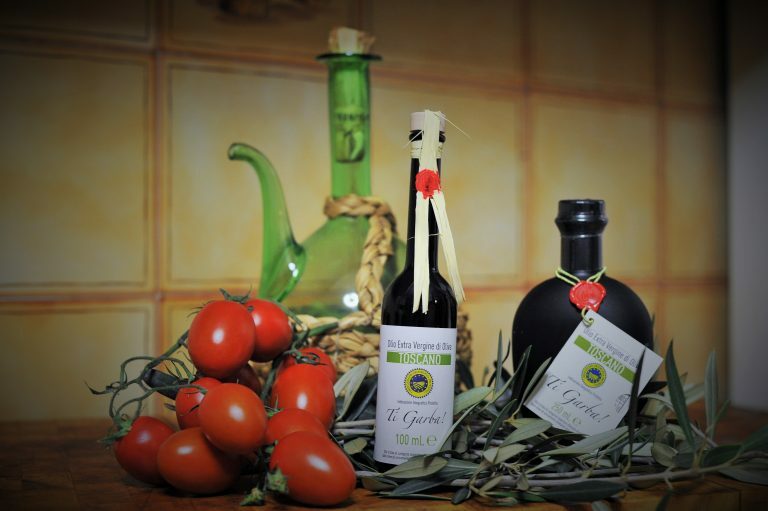 “Ti Garba!” is TUSCAN: superior quality Extra Virgin Olive Oil, produced by young plants of Holm Oak and Frantoio around the hills of Svizzera Pesciatina (San Quirico), where our company owns a farmhouse that can act as a guesthouse and can accommodate clients and visitors. Our brand can exhibit the IGP brand and we firmly believe in the quality of Made in Italy and every single effort aims to achieve superior quality. Our Extravergin Oils are the result of the combination of excellence, selection and terroir; three essential secrets in the highest quality agri-food production. It is a great satisfaction for our company to pursue excellence … and it is a moral obligation for everyone to demand it on our tables! DO YOU WANT TO RECEIVE MORE INFOS? DONT HESITATE TO CONTACT US! Request more infos to have a wonderful night at “Al Casale la Bella Toscana”.